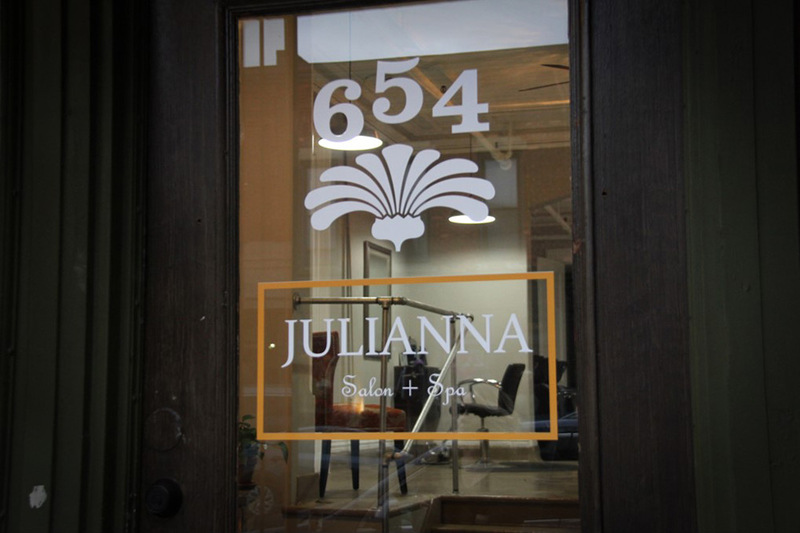 Julianna Salon and Spa is committed to empowering you by refreshing and renewing the beauty you already possess to enhance the style that is uniquely you. 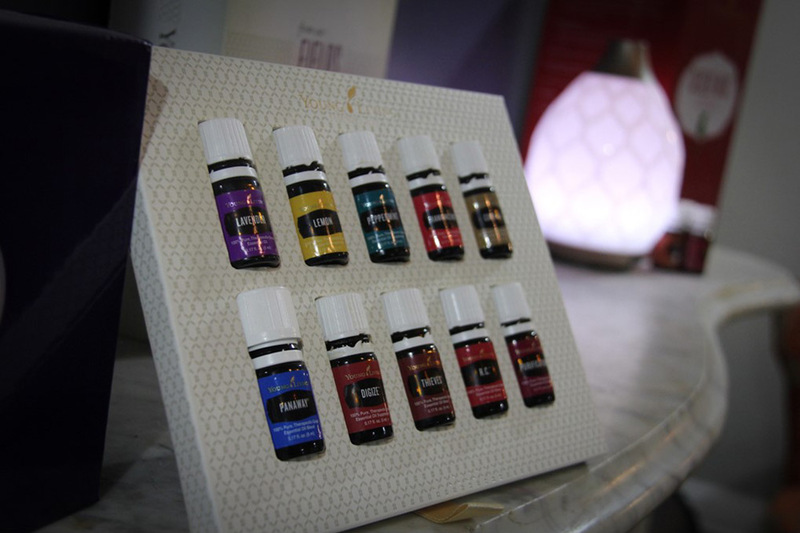 We believe that health, wellness and beauty are intricately linked. Relax at Julianna Salon and enjoy our services. 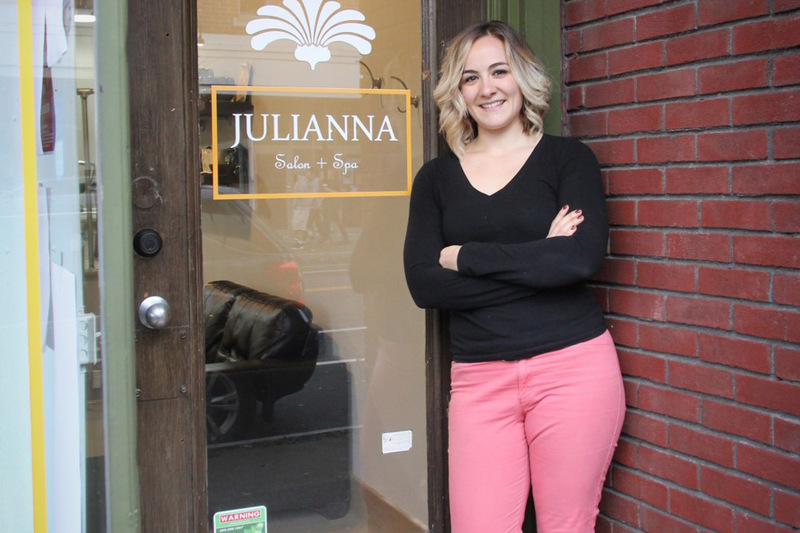 Julianna Salon and Spa was established in 2013 and offers a variety of services including hair, nails, and waxing. Stop in and be personally pampered by Julianna herself. 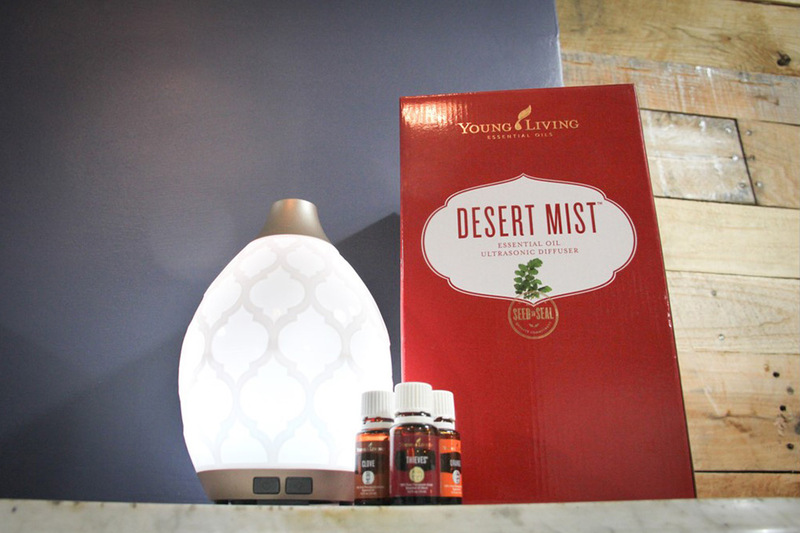 Appointments encouraged! 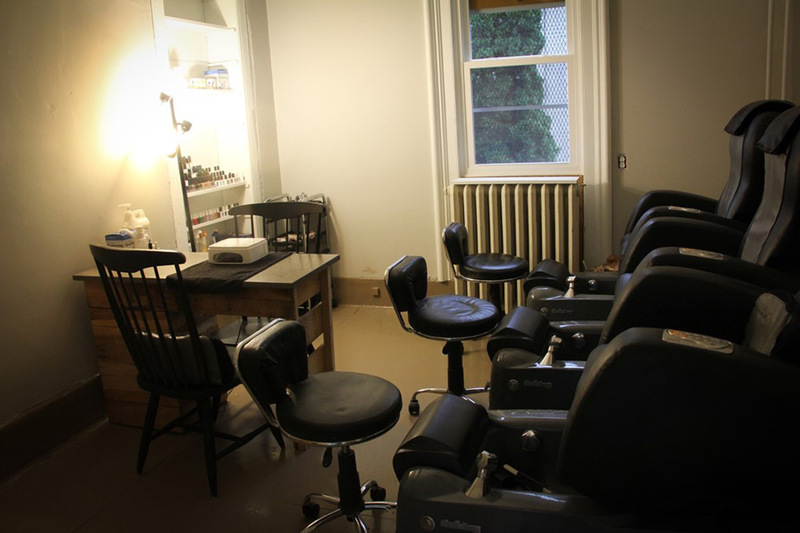 Julianna Salon and Spa was established in 2013 and offers a variety of services including hair, nails, and waxing. 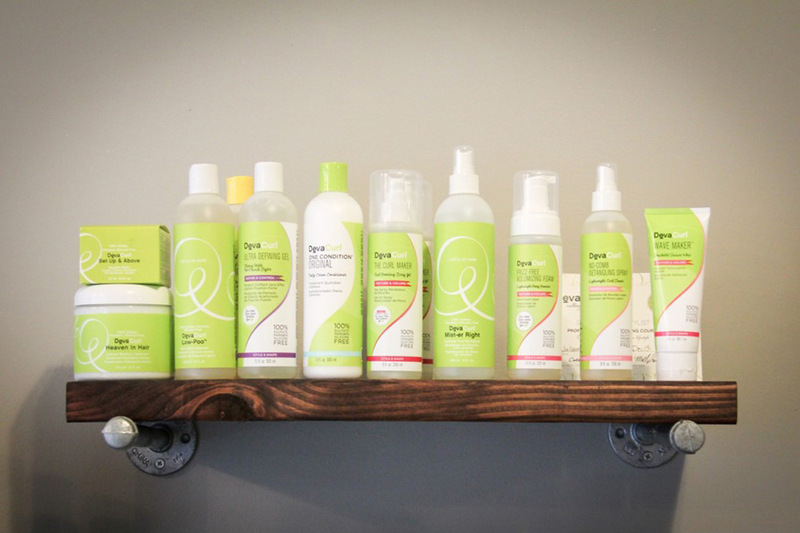 We are committed to empowering you by refreshing and renewing the beauty you already possess to enhance the style that is uniquely you. Conveniently located in the South Wedge district, Julianna is a a block from where Gregory Street and South Avenue meet. We are just down the street from Highland Hospital and around the block from Highland Park. Stop in and be personally pampered by Julianna herself. Appointments are encouraged, so book now!